In the past 30 years, Fentress Architects has created some of the world’s most recognizable airport terminals, winning numerous awards for innovative designs that aided airports in evolving from people processing facilities to dynamic public spaces. 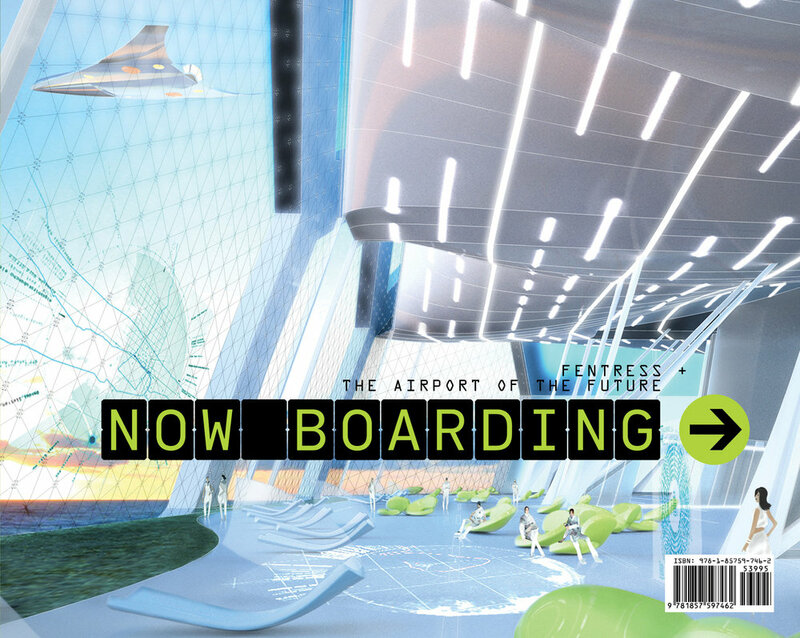 Fentress was on the forefront of the new era of airport design in the 1990s and is helping shape the airport of the future. A custom typeface based on DIN Mono was developed for the book by James Edmondson.